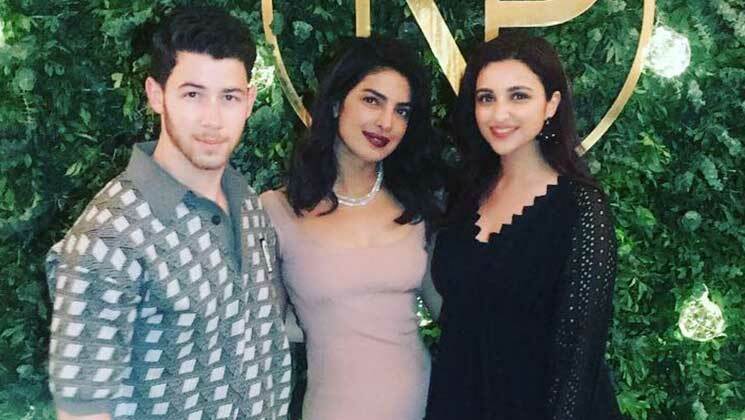 Priyanka Chopra‘s wedding with Nick Jonas was one of the highlights of 2018. It not only garnered national headlines but even the US media was quite hooked to it. The couple tied the knot according to Hindu and Christian traditions in Rajasthan’s Jodhpur. Now, there are heavy speculations going on regarding Priyanka and Nick’s divorce. Shocking, isn’t it? Now, PeeCee’s cousin Parineeti Chopra has commented on an article where her sister Priyanka was maligned. Parineeti referred to an article by a New York-based portal that hit out at Priyanka Chopra Jonas. She told HT that it was terrible. “All I will say is that it was a terrible article. But whatever my reaction was remains between us [family]. I don’t need to talk about it as it’s not for public consumption,” she said.